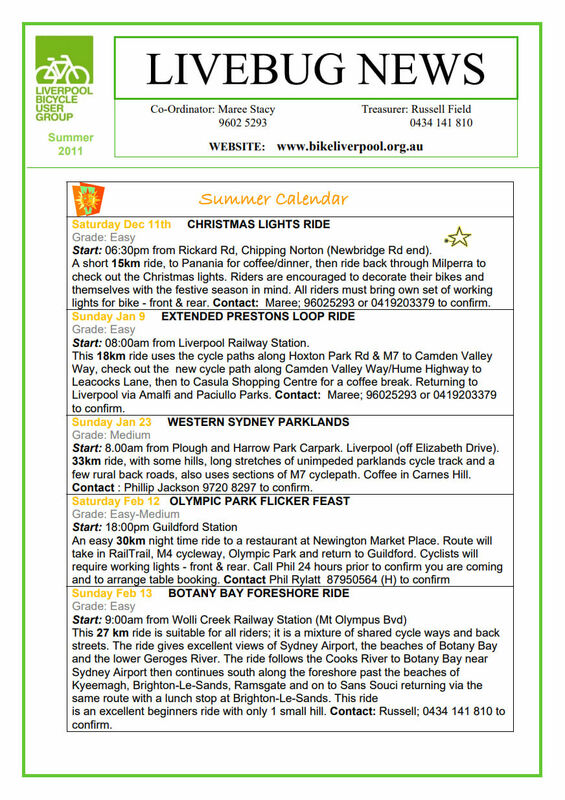 Our quarterly newsletter for Summer 2011 has been published. Error: Error validating access token: Session has expired on Wednesday, 06-Feb-19 02:49:57 PST. The current time is Friday, 26-Apr-19 03:15:29 PDT.